Medical bills can hit a bank account like a bomb. The cost of certain medical procedures is in tens of thousands of dollars. Some people feel that their medical insurance will cover all the costs. Thankfully, much of the expense is covered by insurance but only after co-pays and deductibles are met. Deductibles can be as much is $5000 for a given situation and must be paid before insurance will start covering costs. This deductible is an annual occurrence; you start again every new year and treatment that is more than a calendar year means the deductible has to be met the following year. This is in addition to dealing with the co-pay. The financial wellness of many people is placed in severe jeopardy. What staggers the imagination is the size of the bill presented. An individual may feel that he or she has to pay the entire amount immediately. It is not easy to pay these expenses, and the size of the debt causes many people to consider a bankruptcy filing. Countrywide Pre-Paid Legal Services knows how severe the crisis can be for any patient. We have a personal medical debt assistance plan as part of our overall financial wellness program. Debt panic is the result of not knowing what to do. Countrywide has a nationwide network of certified credit counselors who can assist. A free budget analysis is conducted, which helps the financial wellness plan member create a plan of action to meet the medical emergency. Many times people use a credit card to cover a medical bill, this adds to the financial wellness problem. Our counselors will help explain what the options are and, if necessary, develop a debt management plan for the person (there is a fee for services when it comes to the debt management plan). Many people are not aware that hospitals and healthcare facilities are willing to work with them when it comes to payments. Our counselors know this, and will explain how to set up a payment plan with the given healthcare provider. Once again, advice on how to manage a budget permits a plan member to understand the financing of the debt better. The result of all of this work is less pressure placed on the financial wellness and security of an individual. Our counselors treat people like the adults they are. Having to deal with a medical bill is not easy, and our counselors are selected for their ability to work with others. Past clients note the enormous sense of relief which comes after dealing with a Countrywide counselor. Solutions are discovered, and the means of paying off the medical bills becomes clearer. Organizations who care for the well-being of their employees take a serious look at financial wellness plans. Decision-makers know that medical bills can weigh a person down, and the right kind of help is needed. Countrywide offers a financial wellness program that covers a lot of bases. It doesn’t just help with medical bills but also assists with student loans and even advice on how to develop a budget are part of the program. We understand each organization is special; its employees are unique. We allow clients to choose what options will be in the financial wellness program with their employees. Countrywide sees to it that whatever is part of the plan is administered efficiently. Delivery of service is quick, and there is a certified counselor in the area ready to help. 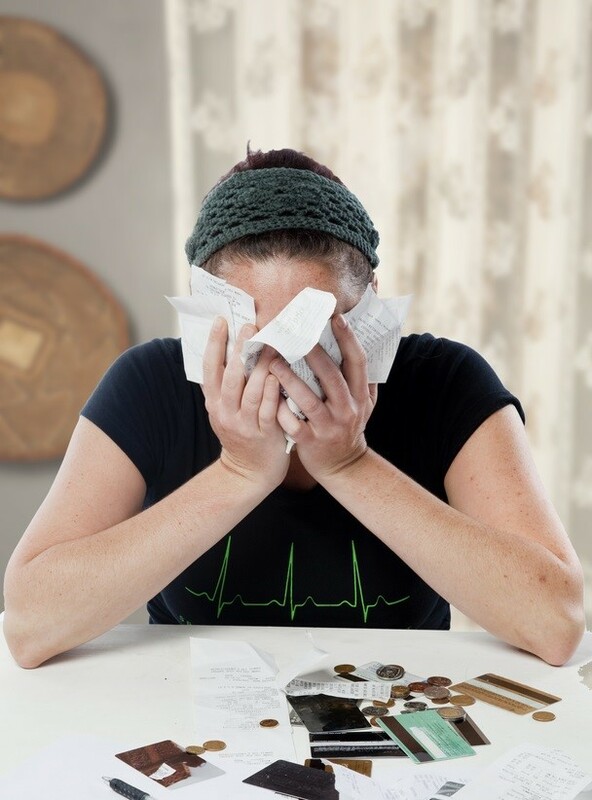 Medical debts can be brought under control with the proper guidance. As suggested earlier, we have a number of options from which to choose. We encourage decision-makers to take a look at our financial wellness program and how it can provide the valuable service to their employees. Please do feel free to contact us at our earliest convenience. We would like to explain what we can do for you.